The freestyle flip turn is an essential skill if you want to take your swimming to the next level. Although it’s not required, you’ll see most advanced lap swimmers do a flip turn at the end of the pool. 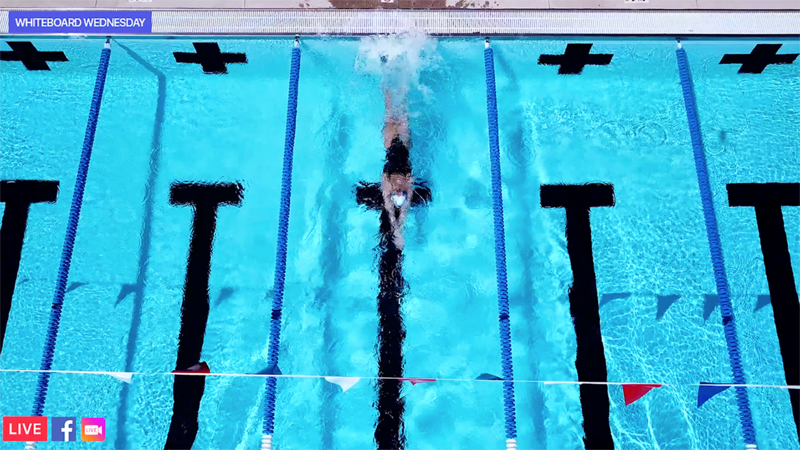 An elite swimmer will do 500,000+ flip turns over the course of a season and millions of flip turns in their lifetime! What Is A Flip Turn? A flip turn is the process of changing direction at the wall to stay swimming continuously. For Freestyle and Backstroke this will entail doing a full somersault on the wall and then pushing off in streamline. In Breaststroke and Butterfly, the equivalent is called an ‘Open Turn‘. For the scope of this guide, we’ll focus on the Freestyle flip turn. Why Do A Flip Turn? Knowing how to execute a flip turn will ensure a better workout because every time you pause or hang on the wall between laps, you are giving your body a little break. Some triathletes and open water swimmers feel that learning to do flip turns is not only a waste of time but can slow you down for racing in open water. On the contrary, if you add up all those split-second poolside breaks you take at the wall and you will find that swimming a mile in open water is a lot tougher than swimming a mile broken up into 25-yard segments. So when you do a flip turn, it eliminates these tiny rest stops from your workout and, over time, develops more continuous-swimming endurance. For open water swimming and triathlon training, your overall goal is to improve endurance and flip turns can help you do that. 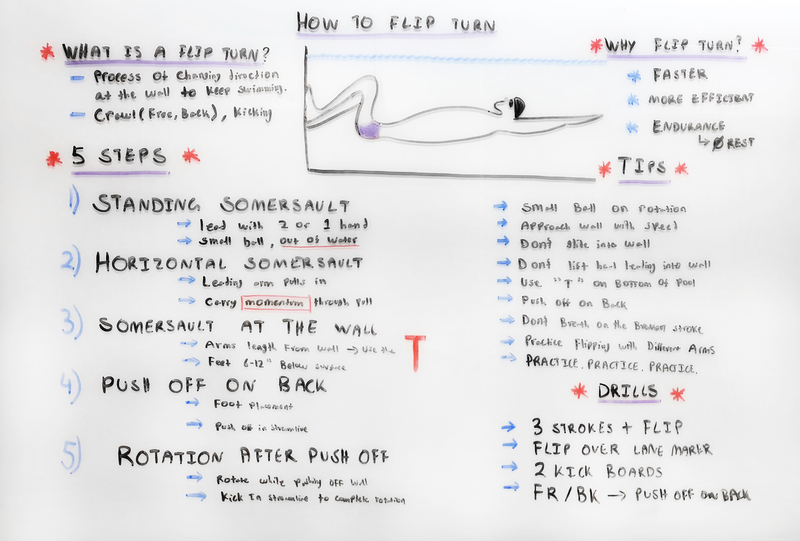 I hope this Whiteboard Wednesday was helpful in mastering the freestyle flip turn. Happy swimming! Enjoyed the lesson. Thank you. I swim with a guy next to me who is a tri-athlete and his wife swims in the nxt lane. She does all the strokes per workout and flips her turns. He thinks he does not need to do all 4 strokes and flip turns. A real attitude. We recently had a timed 10 x 100’s off the blocks. He is 35 years younger. I was in the water before him, he started catching up until the turn, I did my flip turn onto my back and dolphin kick, didn’t breathe going in or out as trained. When I took my first breath he was 2 body lengths behind me, then the 2nd and 3rd turn, he was still behind me. When I touched the wall, he was 3 body lengths behind me……..he would not look at me. So for all 10 x 100’s, he could not catch me. I never said a word to him, because he was fuming. His wife came up to me and said, keep swimming next to him, because you are influencing by example. The coach later gave him some counsel about his attitude and dared and challenged him to do all his turns as flip turns and all 4 strokes. His attitude changed, he got better and better at each practice. The next time trial, he was on! He struggled with fly and finally asked me for help and I smiled, and hugged him and told him I would be happy to teach him with easy steps technique, like we teach little kids. After 2 months he was finally getting the undulating. He did his first 50 fly time trial, but I did not swim next to him. I swam in the next heat. We then did a 100 fly and that was easy peasy for me, but a struggle for him. Then I did a 200 fly time trial to see where I was at and there were only 3 of us able to do that. That was a successful outcome for me to finally swim my favorite event. He was forever humbled by experiencing change, leaving ego behind, accepting an older persons perspective and learning to be a real team mate. We still swim next to each other and he makes me a better swimmer. Everyday, we write our goal on paper and read today’s mantra out loud. He is swimming in his first swimming ever on January 28th with wife in tow. Yay! I was taught to do flip turns about 25 years ago so it’s almost second nature for me. I have however noticed that by the time my feet touch the wall, I’m already on my side so my push off is not on my back. Is there any benefit from pushing off on your back rather than on your side? Thanks for your message, Caren! I would say that pushing off on your back keeps your body more aligned so you’re set up for a better streamline position. If you have more specific technique questions, you can always email our CEO Fares at fares@myswimpro.com and he’d be happy to help! Thank you for the tips, being able to flip has made a difference with my swim! It was a long time dream to be able to do this, and the 5 step broke the flip down and made it easier to accomplish… now the job is to perfect it at every single turn! That is awesome Carolina, thank you so much for your feedback! Are there any specific videos you’d like us to make to improve another skill? Robert, thank you for your great feedback. We are actually working on producing a lot more educational videos like this in the upcoming months. We will for sure incorporate more beginner tips. 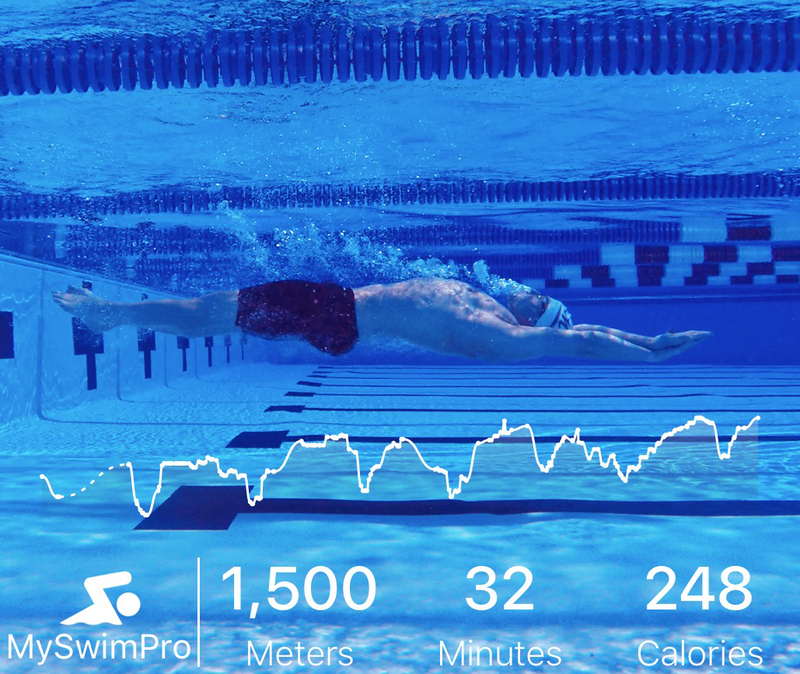 If you’d like some specific feedback on your swimming, email our CEO fares@myswimpro.com. He’s always happy to help!